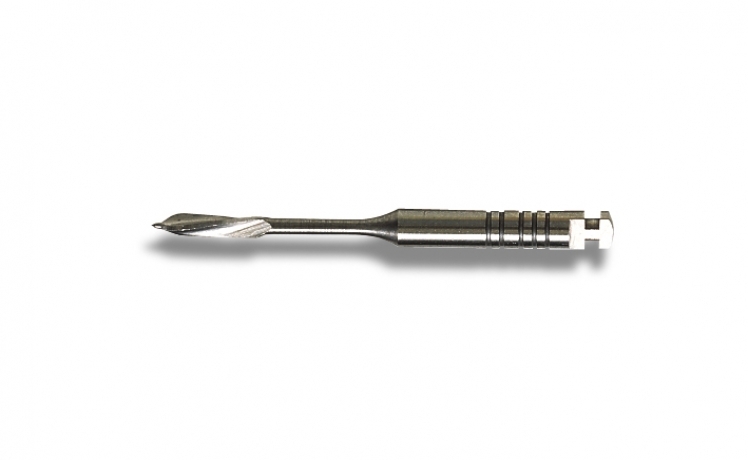 The Peeso Reamer is excellent for enlarging the cervical portion of the canal, preparing the canal entrance, and removing gutta-percha for post space. Notched for easy size identification, they can be used in any right-angle hand piece. Available in standard (32 mm) and short (28 mm) lengths. Sold in packs of 6.